Welcome to My Birth Matters! 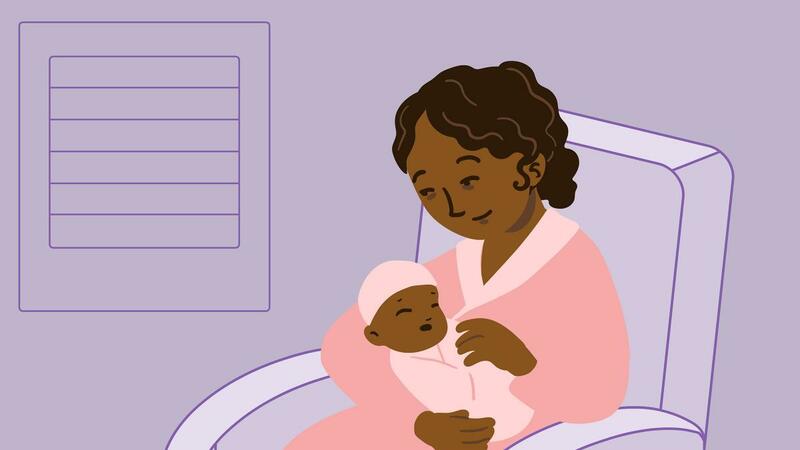 Learn more about choices you can make about your baby's birth. The boxes on the right are full of information from experts. 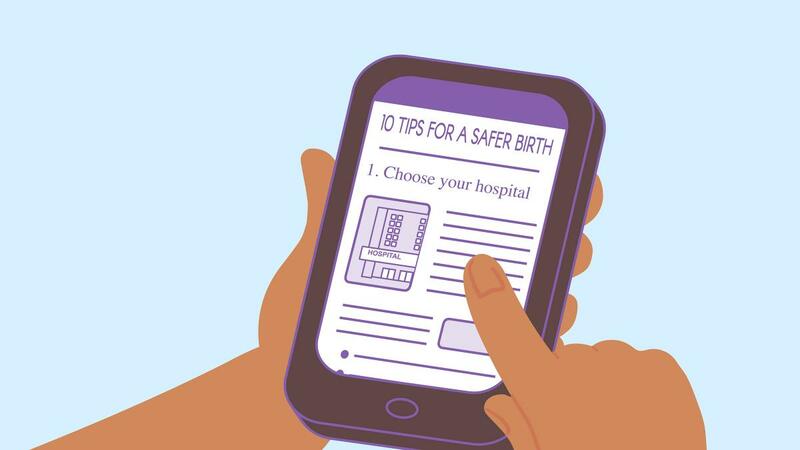 They also have information to help you learn how to avoid having a C-section if you don't need one. 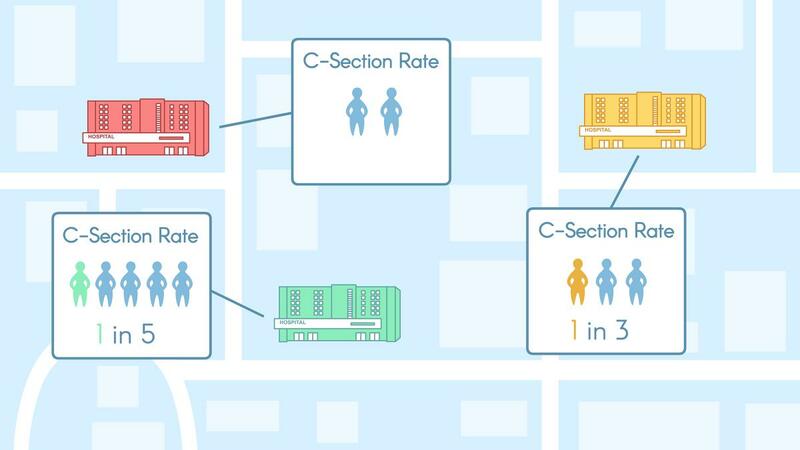 Did you know that 1 out of every 2 C-sections could be avoided. 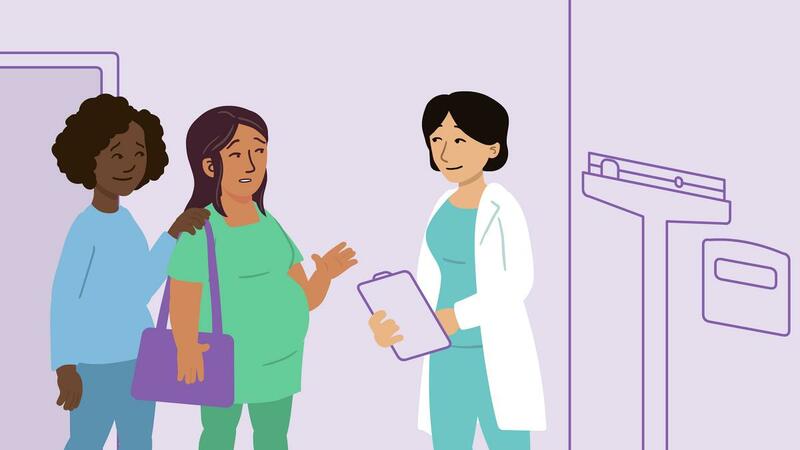 It’s important to understand the choices you can make about your baby’s birth. 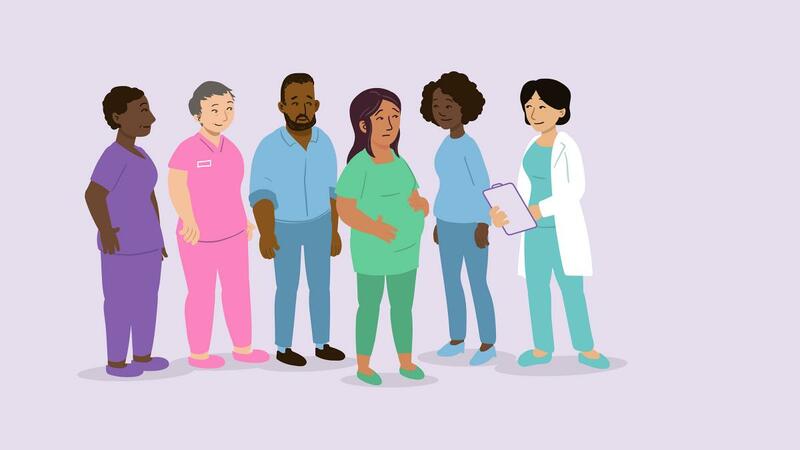 There are several kinds of healthcare providers who might help you have your baby. Some hospitals do more C-sections than others. 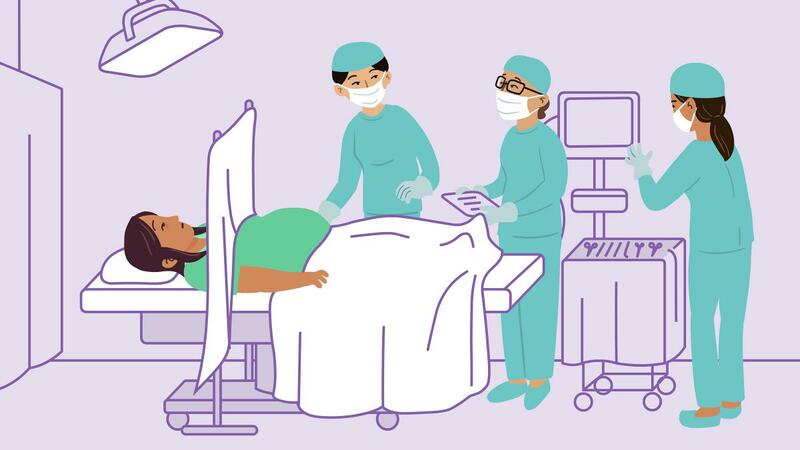 There are 5 important steps you can take to prepare for a healthy labor and delivery. Still have questions? Check here for more resources from experts.